The councilman suspected of ordering the murder of radio journalist Jairo de Souza, who was killed in the Brazilian state of Pará on June 21 of this year, has turned himself into police, according to the Brazilian Association of Investigative Journalism (Abraji). Cesar Monteiro denied involvement with the murder during a radio show on Nov. 17, the organization added. Investigations into the crime have already led to the temporary imprisonment of eight people, including Monteiro, and one other is on the run, according to Abraji. Souza was killed with two shots upon arriving to work at Rádio Pérola FM in Bragança. He had received threats and used a bulletproof vest for 12 years. According to Abraji, the investigations indicate that the motivation of the crime was possibly political – on a daily basis, the press professional denounced the public administration of his municipality and of neighboring cities on his radio program, Show da Pérola. Souza's case was the second to be investigated by Abraji's Tim Lopes Program. 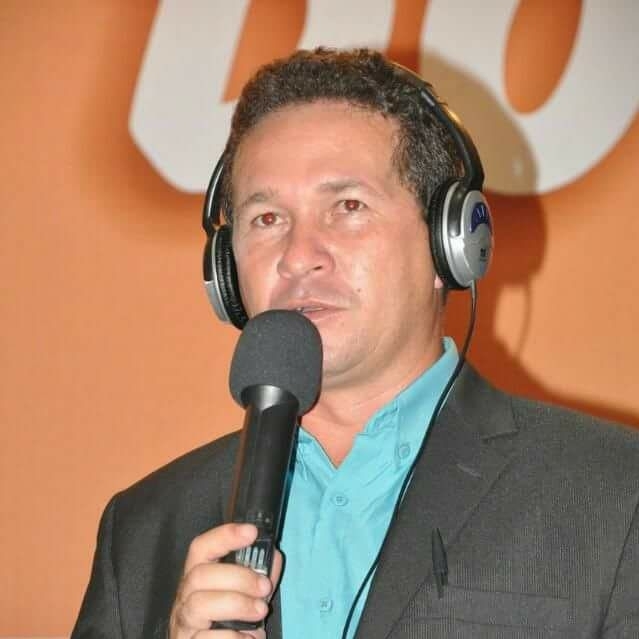 In the first, of radio journalist Jefferson Pureza Lopes in Goiás, suspects have been arrested. Brazil currently ranks 10th in the Committee on the Protection of Journalists (CPJ)’ 2018 Global Impunity Index. Abraji launched the Tim Lopes Program in September 2017 to investigate murders, assassination attempts and abductions of media professionals and to continue the reports interrupted by the perpetrators. According to investigations, councilman Monteiro allegedly negotiated the crime with José Roberto Costa de Sousa, known as Calar, who was detained on Nov. 12, Abraji reported. Calar is allegedly head of a group suspected of operating in the interior of the state of Pará for crimes “on demand,” according to the organization. On Nov. 15, police detained Dione Sousa Almeida, accused of firing on the radio journalist, it added. Then, on Nov. 16, about 50 police officers participated in Operation Pérola (named after the radio station where Souza worked), which sought to fulfill nine requests for temporary imprisonment and four search and seizure warrants. The councilman escaped detention by sleeping away from home after going to a party, Abraji reported. After the operation, the house of Octacílio Antonio da Silva, one of those detained by police, was allegedly burned down by two men on a motorcycle, according to what police told Abraji. Investigations found that criminals organized two unsuccessful ambushes before killing the radio journalist. According to Abraji, the group used the cars to surprise the journalist when he was arriving at work. On the day of the crime, Souza was without the bulletproof vest he used to wear.